We admire people, who walk through life full of energy, who master every challenge or difficult phase of life with self-confidence and calmness, who due to a great charisma and optimism, are able to bring joy and a positive feeling for life to people. The secret of those people is that the life force Qi is flowing freely within their body and mind. 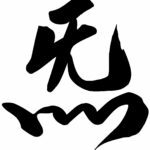 According to several thousand years old Chinese knowledge, the universal energy „Qi“ animates plants, things and human beings. By the time we are born we have a potential of Qi that normally should last for about 120 years. However we have to take care of the Qi we received. Our living conditions are not always optimal; we experience stress, environmental pollution or injuries which reduce the Qi and cause blockades which hinder the free flow of Qi. Those blockades can lead to physical and mental illness – the Traditional Chinese Medicine does not differentiate between those two kinds of illnesses, because it always considers the human being as a whole. We can take care of the Qi and nurture it and maintain it flowing freely. For this it is extremely effective to practise Qigong regularly and doing so to build up our virtues. 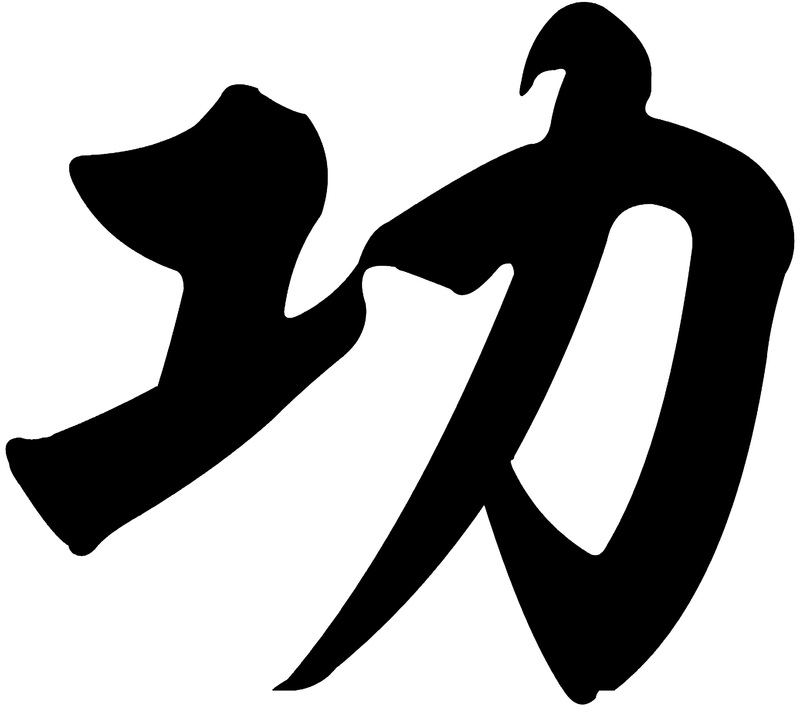 Qi is often being translated as “breath” or “air”. But its true meaning is far more comprehensive. 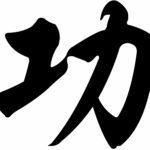 Qi is a crucial term in Chinese Philosophy and Traditional Chinese Medicine. 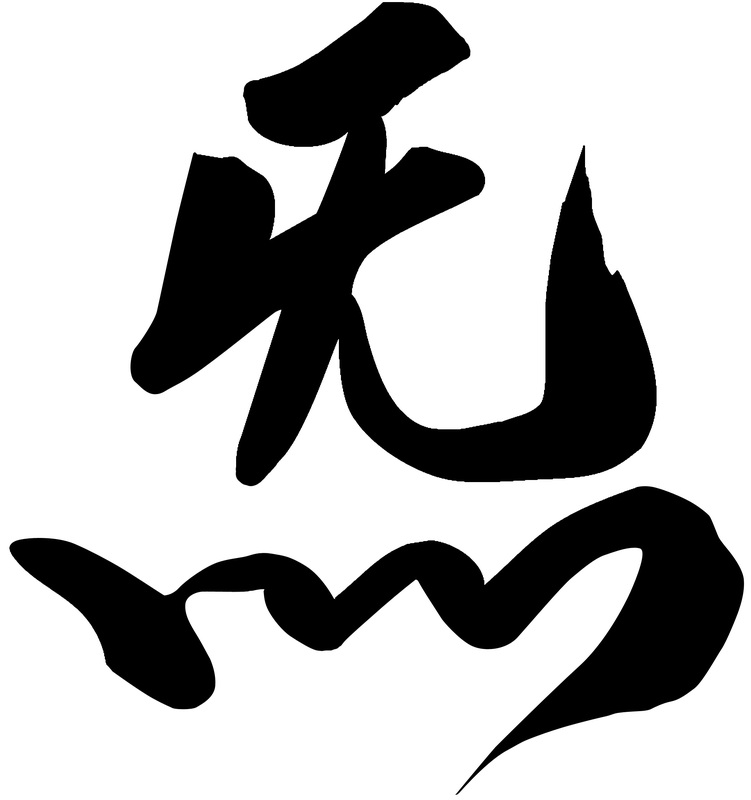 Qi stands for the individual life force as well as the life energy of the whole universe. Gong means (artistic) work, which is related to abilities and skills. Therefore Qigong can be understood as the constant work with Qi, or in a more advanced sense, the ability to master the Qi to achieve health and healing. The first artefacts and documents which are considered as instructions for body and energy exercises are more than 5,000 years old. Qigong probably has its origin in tribal dances more than 10,000 years old, which being guided by shamans served to use the forces of nature, to appease the spirits and to heal. About 2,000 years old illustrated instructions from the Mawangdui-Tombs in the province today known as Hunan indicate the wide distribution of Qigong exercises of this time. The development of Qigong took thousands of years. Various aspects of the work with Qi did shape the different exercises, which were either revealed as maintaining health and healing, the development and deepening of the spirituality or the improvement of physical strength and skilfulness. The influence of Chinese Teachings like Buddhism, Daoism and Confucianism as well as those of Traditional Chinese Healing Arts and Martial Arts lead to different schools. Parallel to the individual schools and the numerous styles of exercises that developed, an extensive traditional knowledge, about the positive effects Qigong has on health, evolved. Complemented by different practises from Traditional Chinese Medicine, the exercises and the knowledge were passed on within the families. Until today they serve for preventive healthcare and contain philosophical and spiritual elements as well. the importance of the Meridians, which according to Chinese Philosophy, are energy channels within the body which function as a bridge between the body and the mind. The great philosophy of Yin and Yang underlies both Qigong and TCM. Furthermore the teachings of the five converting phases as well as the internal organs and the Meridians have an important influence. An essential commonness is additionally the holistic view of the human being. The unity of body, mind and soul are also being considered, as well as the connection between the individual person and his or her social environment and their close connection with nature. TCM and Qigong are closely interlinked within their evolution. 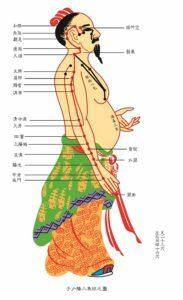 Qigong is often being referred to as “mother of TCM”, for without its deep knowledge of the energy “Qi” many of the developed methods of medical examination or treatment would not be conceivable. 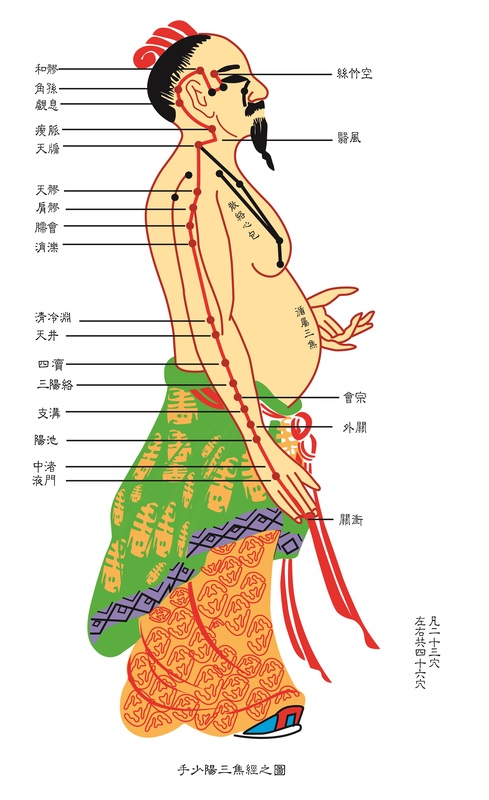 Today Qigong is, next to acupuncture, massage, medicinal herbs and nutrition, one of the five cornerstones of TCM.